NOTE: This content is old - Published: Thursday, Oct 12th, 2017. Two local restaurants passionate about local produce and fine dining have been featured in a prestigious food guide. 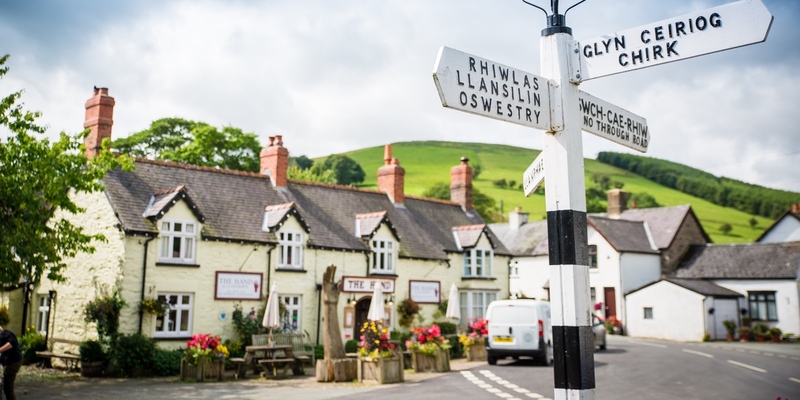 Both The Hand at Llanarmon and the Machine House Rossett have been ranked among the top eateries across the country in the 2018 Michelin Guide. This is the second time the Ceiriog Valley restaurant has featured in the guide, with head chef Grant Mulholland and owners Jonathan & Jackie Greatorex discovering last year that the Hand at Llanarmon had made the 2017 Michelin Guide. Fast forward one year and the inspectors had seen enough of their fresh, seasonal and stylish menu to warrant further inclusion. 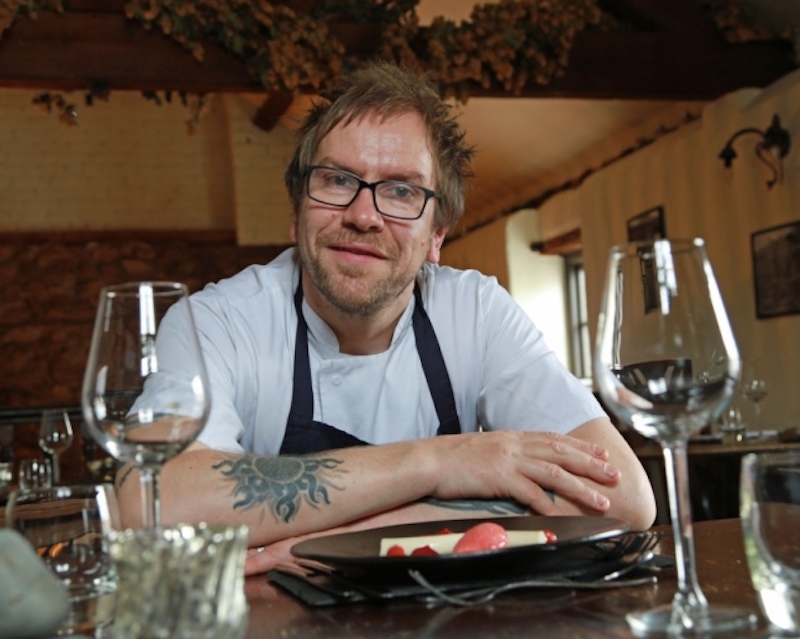 After taking over the Machine House in Rossett back in 2016, chef Kevin Lynn also found out he and his team had secured their own entry into the 2018 Michelin Guide too. 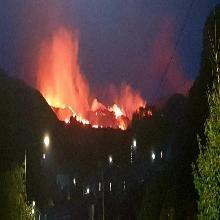 “This was fantastic news to receive earlier in the week. The whole team at the Hand offer a first class welcome, so we have to ensure that the food we create in the kitchen matches up to the diners expectations at all times. “We’re passionate about local produce and have great relationships with our suppliers from within the Ceiriog Valley and beyond. Overall, we’re all absolutely thrilled. Kevin added: “This is a huge honour to be included in the 2018 Michelin Guide. The whole team is buzzing and we must sincerely thank our customers for supporting us through our first year in business. The increasing food offer across the area has been attributed to the growing tourism across the county borough; with hotels, restaurants and cafes known for highlighting local produce and Wrexham’s heritage. Speaking about the entries for both restaurants and how food is impacting on tourism in the county, Joe Bickerton, Destination Manager at Wrexham County Borough Council said: “The quality of our food scene was perhaps an undersold element of our offer here in the county, but the consistency of places like the Hand at Llanarmon and now the Machine House in Rossett has definitely warranted their inclusion in the 2018 Michelin Guide. 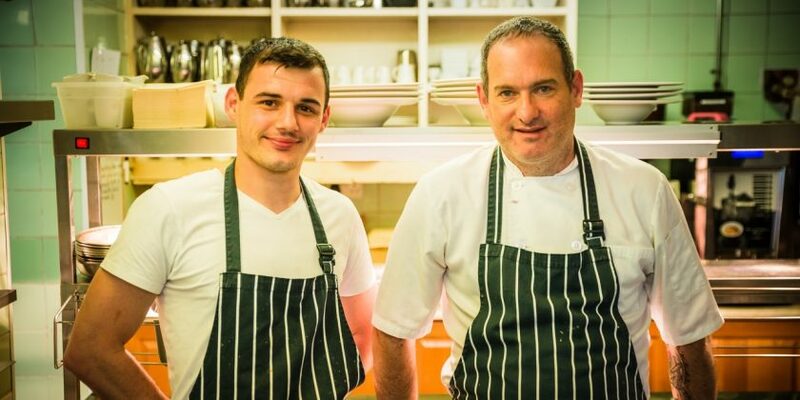 “Both Grant and Kevin are perfectionists with their menus and passionate about the use of sourcing high-quality local produce, whether it’s from within Wales or over the Cheshire border. He added: “Going forward into 2018, undoubtedly this will be a great accolade for both restaurants – and in turn, their reputation will see a further influx of visitors to their destination eateries who will stay and spend in the local area for the benefit of others too.